Planned, instituted and run by the Japanese Imperial Military during the Asia-Pacific War, the `comfort women' system remains hugely controversial. 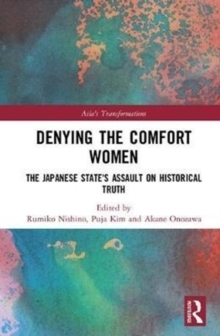 Although political leaders often contest the role of coercion, many argue that the `comfort women' were mobilized forcibly, through processes of abduction and deception. Utilising archival research, court testimonies and eyewitness accounts of both survivors and military and civilian personnel, this book argues its case in three ways. 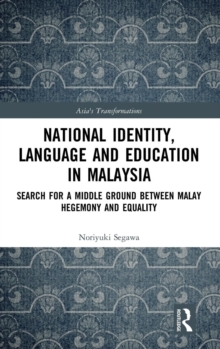 Part I analyses the modalities of coercion employed by the authorities and investigates the historical differences and continuities between licensed peacetime prostitution and wartime sexual slavery. 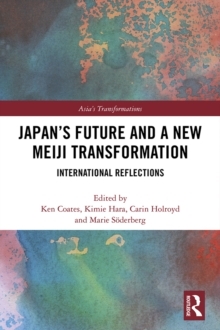 Part II then examines the failures f the Asian Women's Fund to resolve the `comfort women' issue, whilst Part III explores the removal of `comfort women' content from school history texts after the late 1990s and details Japan's diplomatic efforts to prevent war victims froms uing the post-war state. Presenting a strong argument in opposition to the revisionist school of thought, this book ultimately concludes that a realistic settlement would see a victim-oriented solution that the survivors can accept. 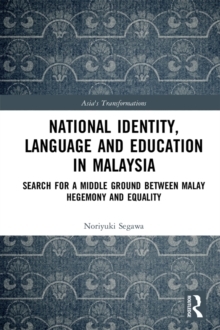 Written by leading Japanese and zainichi Korean scholars, Denying the Comfort Women will be of huge interest to students and scholars of modern Japanese studies, gender studies, women's studies and Asian history.